Dr. David Llewellyn is the Senior Vice President of Business Operations at STEMCELL Technologies, Canada’s largest biotechnology company. David is a champion of STEMCELL’s mandate to advance science, which he supports at the executive level by ensuring the company is well positioned for long term growth and profitability. David started his career at STEMCELL in 2006 as a Business Development Officer. Today he oversees the company’s Marketing Department, Pricing, Project Management Office, eCommerce Division, Services Division and several of its Product Teams. 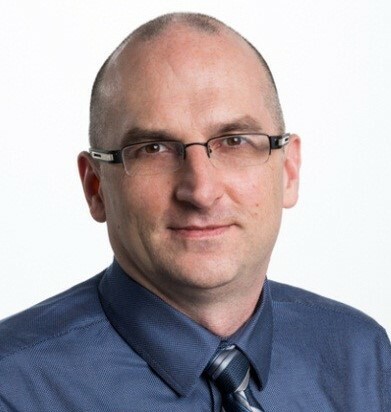 David has a BSc in Chemistry from the University of Northern British Columbia, a PhD in Organic Chemistry from McGill University and an MBA in Strategic Management from the University of British Columbia.